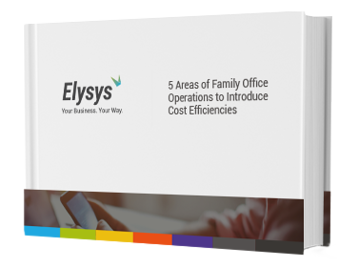 Family Offices have a lot to win from moving their wealth accounting software to the Cloud; reducing the administrative load, enhancing operational efficiency by streamlining internal and client communications, and outsourcing the expense and hassle of IT services and infrastructure. Despite these and other benefits, making the move to Cloud has the potential to cause endless headaches should the particular Cloud Solution be misaligned with the FO’s key business needs. 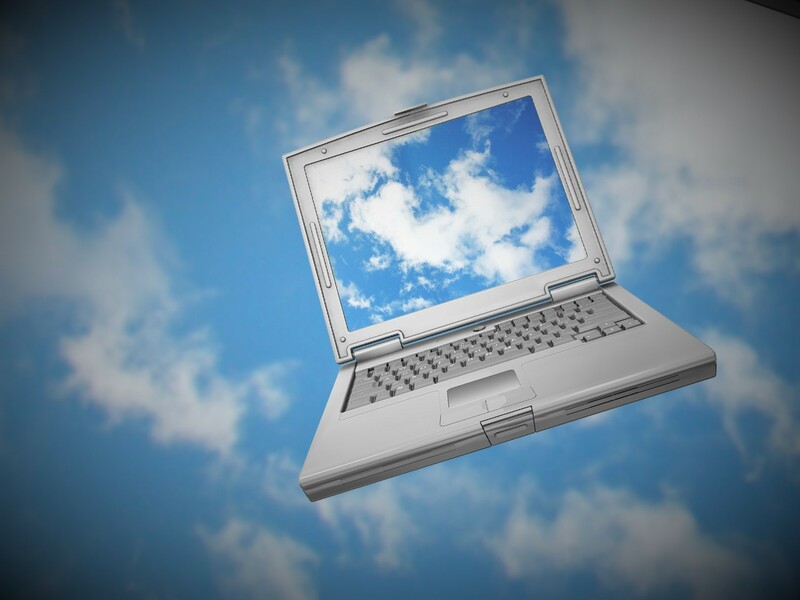 To help you find your FO’s perfect Cloud match, here are six common pitfalls to avoid. Family Offices face unique challenges regarding financial accounting and wealth management, and even individual organisation’s needs will vary depending on their size and structure. From the single-family office which is no greater than a small department within the main family business, to the standalone FO, the complex multi-family office, multi-national family offices, and the High Net Worth Individual who manages their portfolio with merely the aid of a single accountant; there certainly is no one-size-fits-all family office software. While a particular Cloud and SaaS provider might boast experience in implementing solutions to a range of enterprises across different industries, opting for a provider who does not specialise in wealth management within the Family Office arena, is likely to cause endless frustration and miscommunication. On top of that, FO’s who sign up with a generalist lose out on the expert advice that a specialist could provide, as well as optimisation offerings that have already been developed to address the needs that FO’s commonly face. The assumption is that outsourcing your management systems and data storage to the Cloud will free you and your staff from worrying about data recovery and downtime. And yet, FO’s could be signing up for disaster if they do not check this assumption with potential providers before sitting back to relax. Does your Cloud provider have a disaster-recovery system in place and do they provide the services of data recovery? Does your provider ensure that mission-critical applications remain available through Cloud outages and service disruptions? Neglecting to check these facts with potential providers has the potential to turn a Cloud solution into a Cloud catastrophe. Which physical security measures are in place to keep intruders out of the data centre? Is a signed audit trail kept to log tasks that have been performed along with a user identification and time stamp? Download our FREE Cloud vs On-Premise eBook now to learn more about data security in the Cloud. One of the greatest challenges encountered during a migration project has to do with the volume of transactional data. Fitting existing facts within a new Cloud ERP system is likely to be riddled with errors unless a provider has a firm grasp of the workings of the currently legacy system (naming conventions, posting process, availability and location of associated records) and there is complete clarity regarding the breadth and scope of the data to be migrated. These challenges can easily be overcome by using a data warehouse that exists outside of your ERP system to allow legacy data to be used in conjunction with the new ERP. Failing to use a data centre for migration means that FO’s lose out on a reduced time to completion of migration, reduction of errors to a negligible amount, reduced testing time and a seamless record of transactions. FO’s often make the mistake of neglecting sufficient testing in the eagerness to see their Legacy system transformed to a new Cloud-based solution. The cost of conducting insufficient testing before implementation can be very high, which makes it a critical activity. While the approach of warehousing for data migration will greatly reduce, if not eliminate errors, it will be necessary to conduct a comprehensive set of test cycles including pressure testing the system and application for a variety of use-case scenarios and reporting functions to ensure that data output mechanisms deliver the correct data in the right format. FO’s would who are opting to host and/or manage their own private Cloud (option 2, 3 and 4) are losing out on the key benefits of a move to the Cloud which are, a) to lower the level of operations management that the business must perform on the infrastructure, and b) to lower the amount of capital expenditure needed to set-up the infrastructure. Choosing instead to go with a third-party hosted and managed solution means that the FO gets Private Cloud, without letting secondary, or support services, such as IT support, software and hardware maintenance, and data storage, distract attention away from the primary focus of the business. Even after taking every measure to research potential Cloud providers and selecting the one that most suitably fulfils your FO’s needs, signing up with a Cloud provider is not a lifetime commitment. Technological advancements and changing business needs mean that it may be necessary to reevaluate your Cloud solution on a regular basis, not only if your current Cloud option proves unsatisfactory, but also to get the latest benefits in Cloud-based systems for Investment accounting software. If you are currently reevaluating your financial accounting system, make sure you download our free ebook to view the benefits of Cloud-based computing and on-premise solutions side by side.